Looking for a venue for your next event, training course, conference or meeting? Search now to find the perfect space to suit your needs or use our FREE venue finding service. 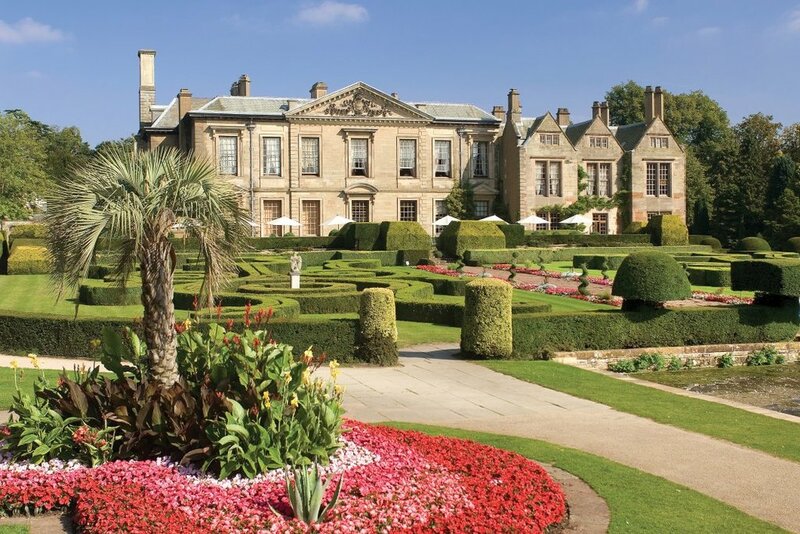 Originally a 12th Century Cistercian abbey nestling in England’s historic heartland, Coombe Abbey has been restored to its former glory and combines a taste of history with a sense of luxury. 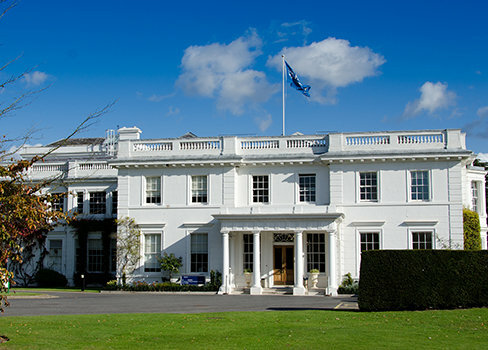 Set within 500 acres of breathtaking parkland, it is the perfect backdrop for all occasions. Featuring 10 meeting rooms for up to 500 delegates. 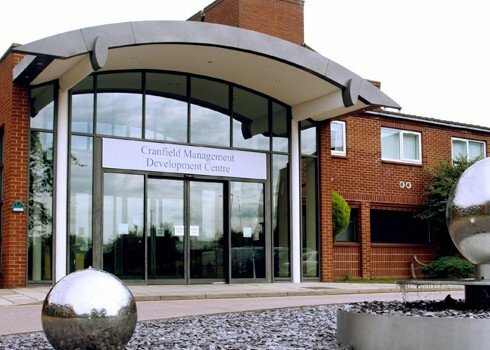 Cranfield Management Development Centre (CMDC) has an established reputation as one of the best conference venues in the country. 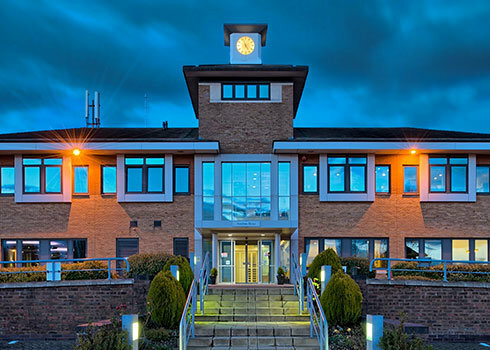 CMDC is located in a rural location on the Bedfordshire/Buckinghamshire border, just 8 miles from Central Milton Keynes and 10 miles from Bedford. Our central location provides easy access from the M1 junctions 13 and 14 and has ample free on-site parking. 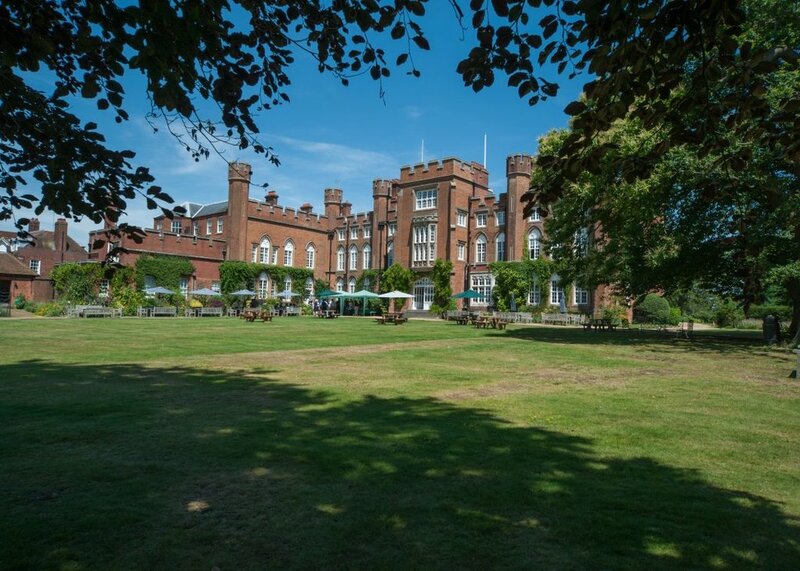 Cumberland Lodge is a distinctive venue in the heart of Windsor Great Park, noted for historic rooms, excellent food, modern conferencing facilities and exceptional quality of service. We provide the perfect setting for conferences, meetings, retreats, away days, professional development courses, weddings and special occasions. 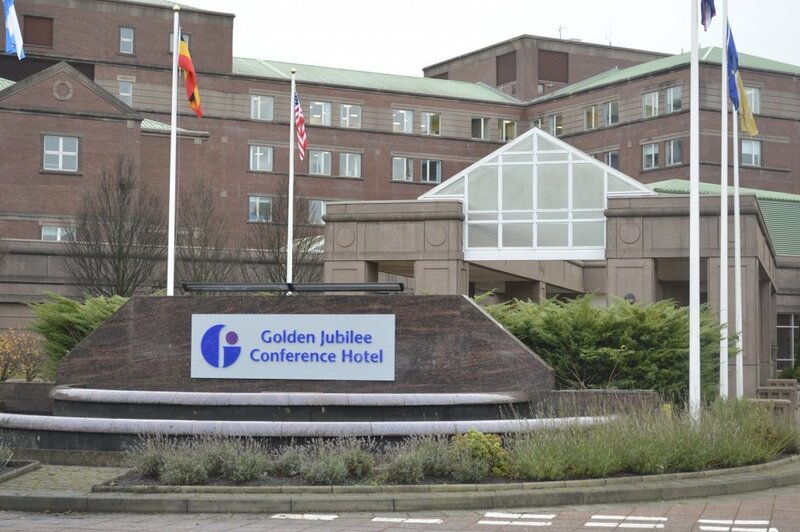 As Scotland’s key dedicated conference venue, The Golden Jubilee Conference Hotel combines all the standards of a four star hotel with the facilities and first class service required for successful conferences, training and meetings. Highgate House is an ideal location for meetings, conferences and events. 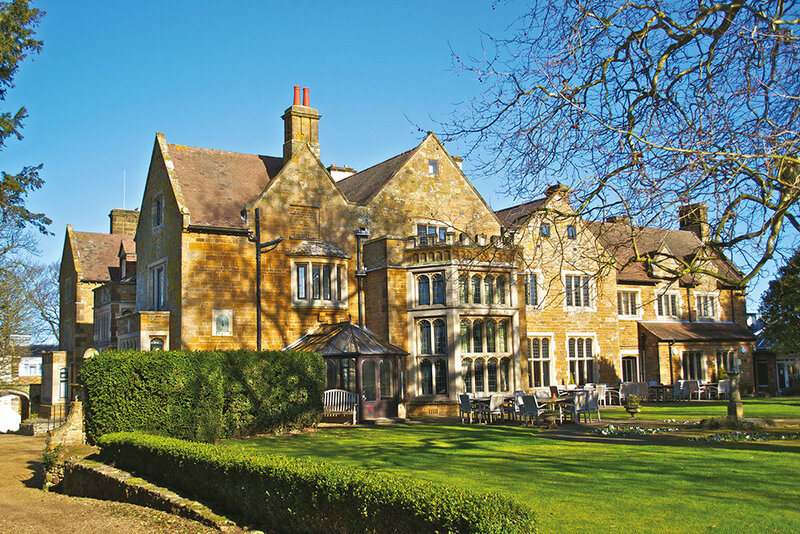 Located just 7 miles from Northampton, this beautiful 17th century country house has 34 meeting rooms and the capacity to accommodate up to 280 delegates. There are 7 private dining rooms, 3 bars and a brasserie-style restaurant headed up by an award-winning Head Chef. 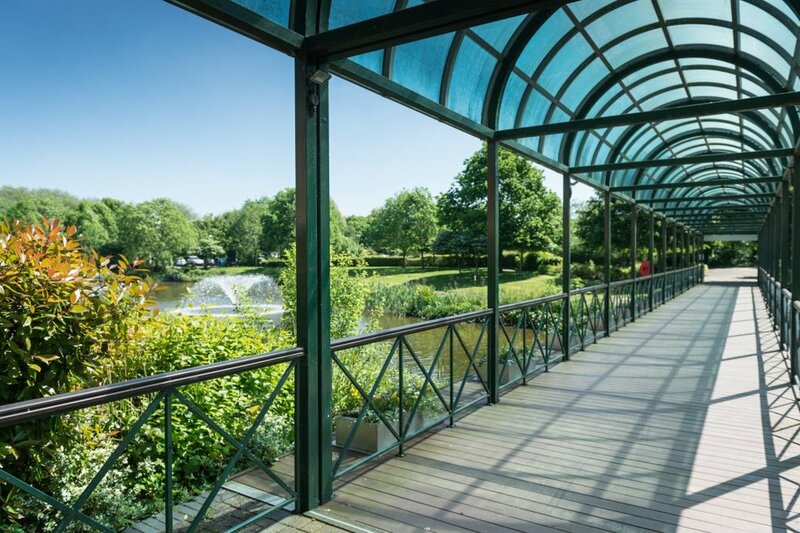 A modern and versatile venue, set in stunning surroundings, Holywell Park provides a perfect solution for your conference, training and exhibition needs. The AIM Gold accredited venue, which is available for exclusive use, offers 12 spacious meeting rooms which are suitable for a wide range of events for up to 280 people. 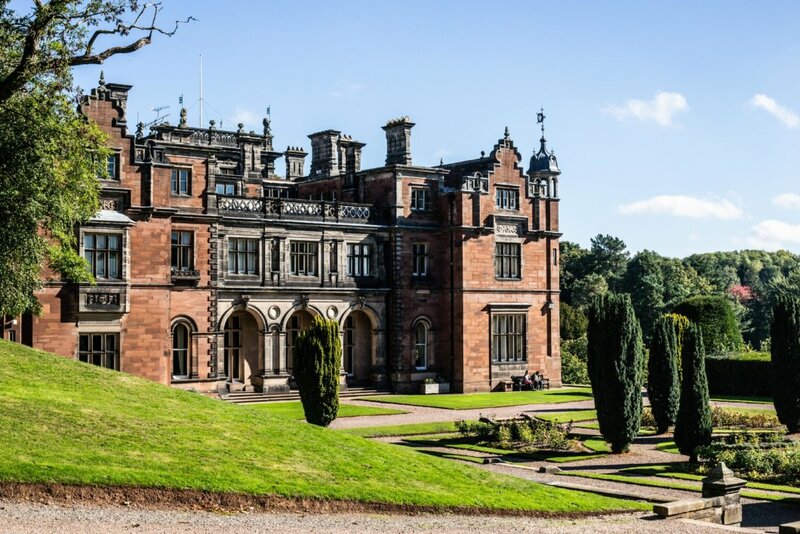 Keele University is nestled in the north of Staffordshire midway between Birmingham and Manchester and just minutes from the city of Stoke-on-Trent, offering two residential and one round non-residential conference and meeting venues. Being part of a university that’s ranked Top 10 in three major national league tables is only the start of what we’ve got to boast about at Lancaster Conferences+. Within our award-winning campus and facilities at Lancaster University, we have the perfect space for a broad range of events. our experienced team do the searching for you.